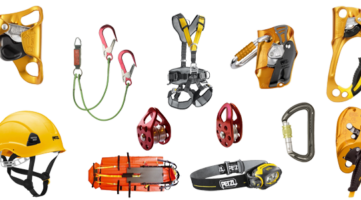 PRORAX is greatly experienced in the provision of rope access solutions and expertise in the commercial as well as the construction sectors. With so many years up our sleeves, you can count on us for all your needs. 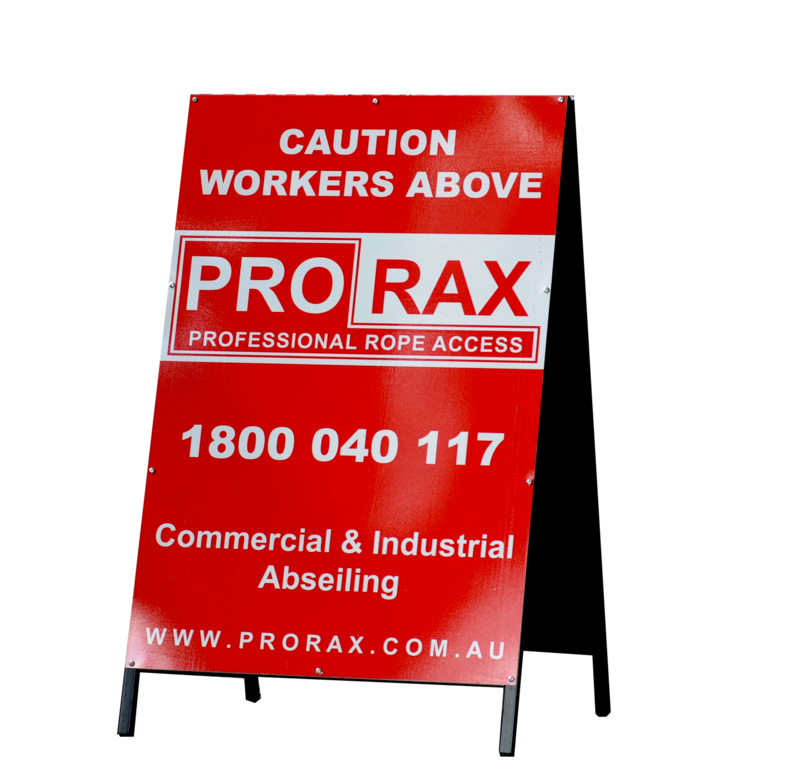 Safety is our priority and whether you are looking for access solutions for your high rise window cleaning Sydney building or concrete cancer problem on your premises, PRORAX will take care of your needs efficiently and cost effectively. Provide us with details of your job for a fast, no-obligation quote. 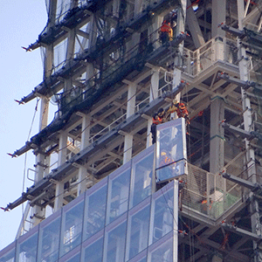 Remember, the more details you provide, the more accurate the quote, as we consider the most time-productive and economical window cleaning and maintenance solutions for your building. 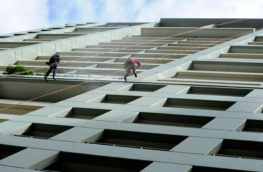 We appreciate PRORAX’s professionalism and attention to detail when installing static line safety system, certifying anchor points or window cleaning on a number of our high rise buildings, but what really impressed us was when they came up with a solution to fix a water leakage problem others had failed to solve over four years. 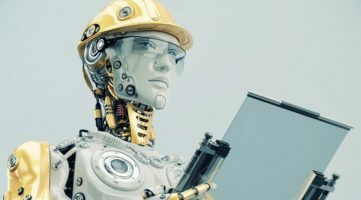 This is just one example of where David and his team have found a solution to a problem no one else could. 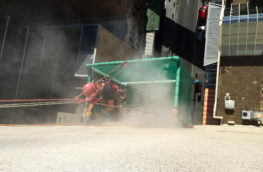 Their professionalism, work ethic and high safety standards are what sets David and his team apart from the others. 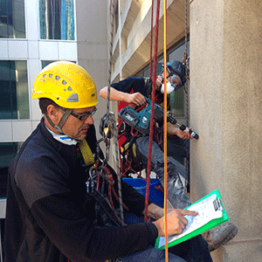 When it comes to high-rise window cleaning and overseeing the installation and maintenance of roof safety systems on our buildings, David and his team have been our go-to guys for some years. 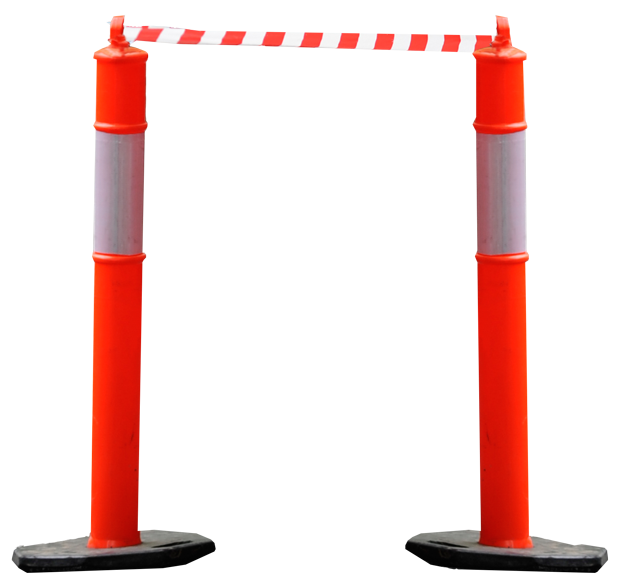 They’re easy to work with and can always be trusted to deliver great results. . 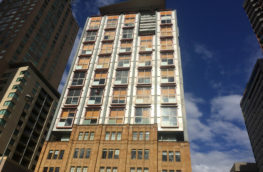 I am the Building Manager at the Portico (2 York Street, Sydney) and just wanted to drop a quick testimonial on how professional and diligent PRORAX were. 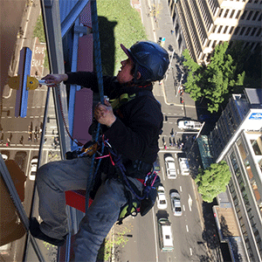 They performed external window cleaning by rope access on our premises where contemporary apartments perch on top of a heritage-listed Gothic-style church building. Even with challenging roof layouts, David and his crew were very efficient and professional. 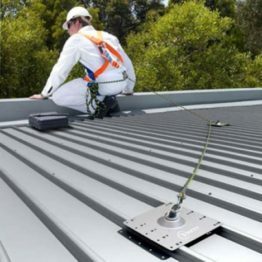 I would highly recommend them. .
We have been working with PRORAX for almost three years, during which time they have been involved in concrete repairs, painting, window cleaning, silicone joint work, anchor point installation and certification. 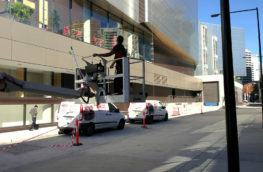 We are extremely satisfied with the standard of work carried out and the management controls that are in place. 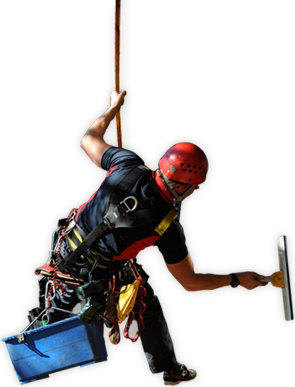 Their expertise in the skilled building trades, as well as abseiling, has been very impressive. .
We appointed PRORAX for rope access window cleaning on our two premises. David and his team did a fantastic job, providing a professional service and quality workmanship. They were polite, reliable & delivered to timescale. I would highly recommend them. .